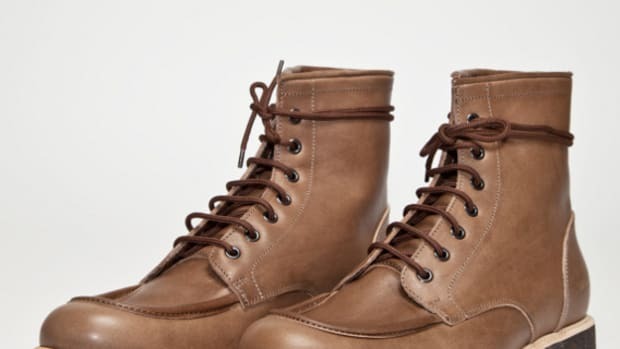 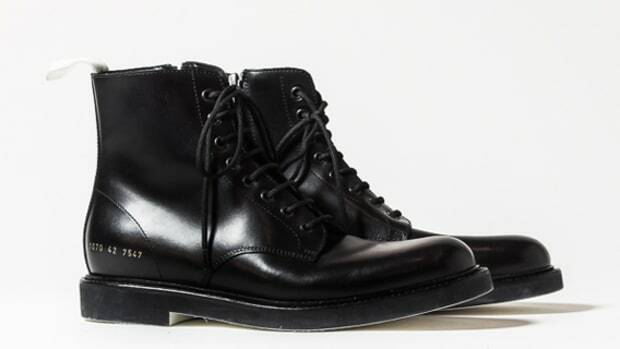 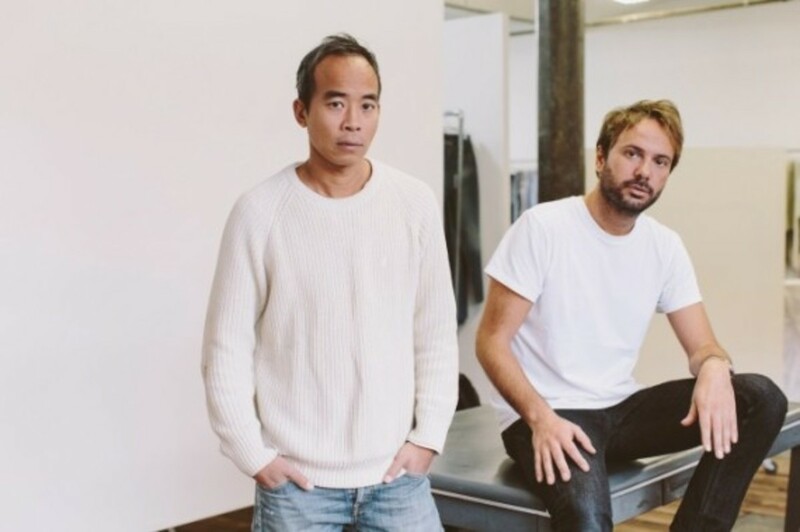 Recognizing a void in the marketplace, former V Magazine art director Peter Poopat and brand consultant Flavio Girolami founded Common Projects ten years ago. 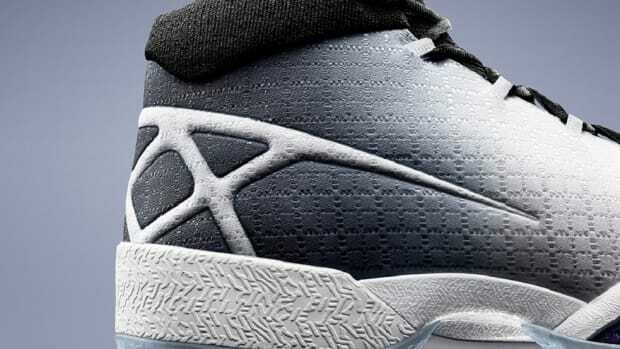 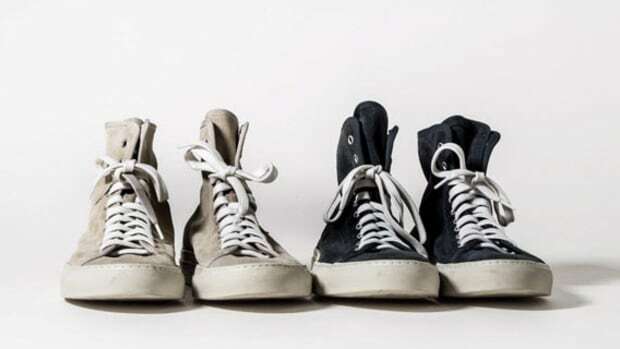 They would become forerunners in the exploding luxury sneaker segment, and their brand is now comfortably lodged at the top of the heap, commanding a network of 150 retailers around the world and annual revenue in the neighborhood of $10 million. 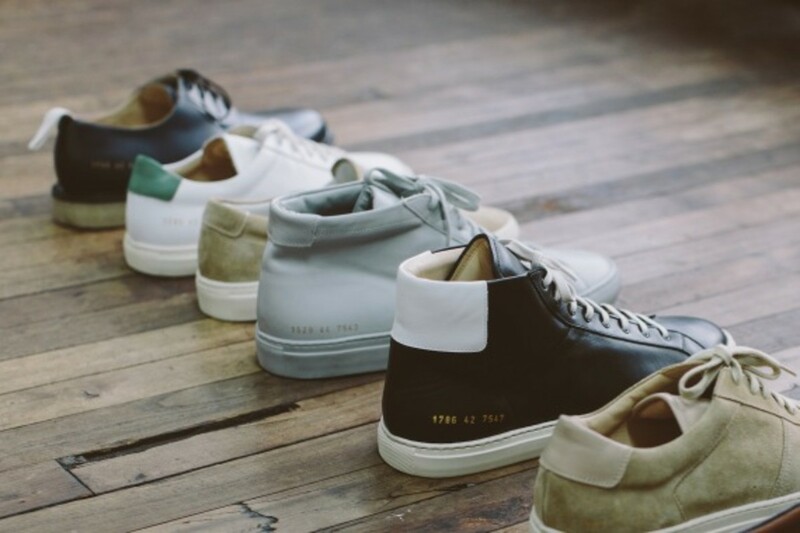 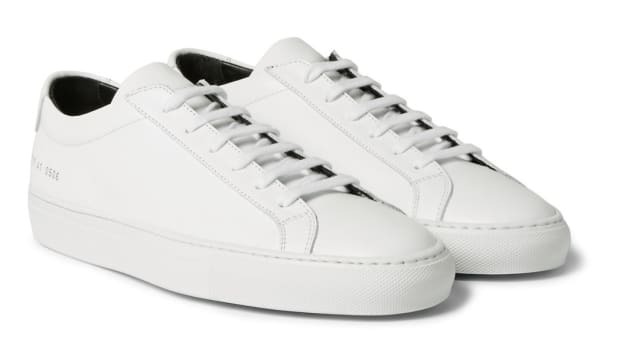 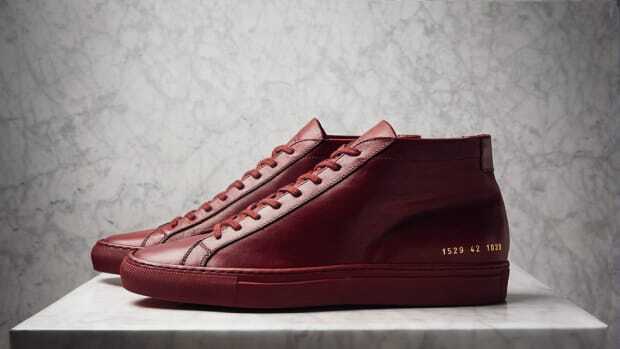 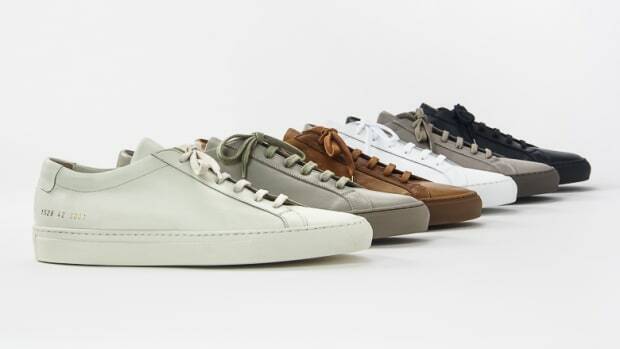 Recently the founders sat down with The Business of Fashion to detail the origins of Common Projects, spurred by their desire for sneakers that matched their increasingly refined tastes (shoes that "bridged the gap between the Guccis and Nikes they mutually adored"). 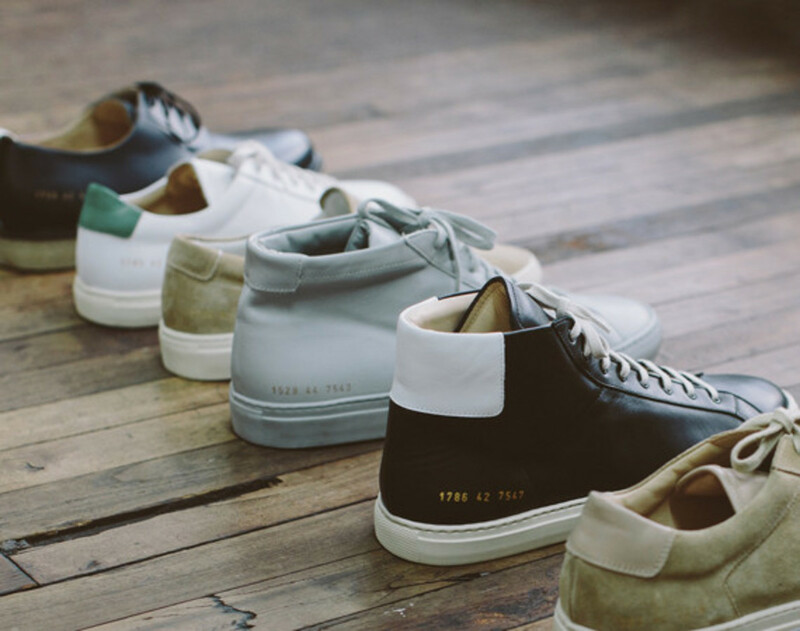 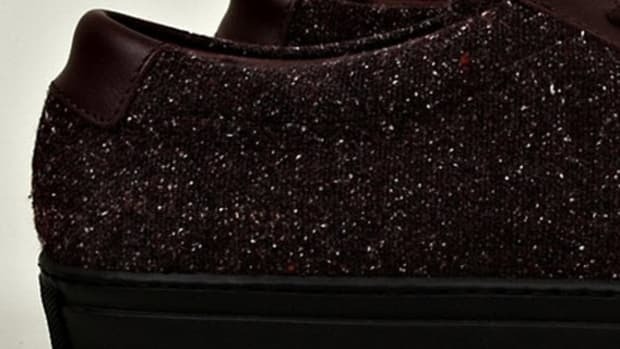 Check out the full story here, which includes a decoding of the signature numbering that appears on each pair of Common Projects.